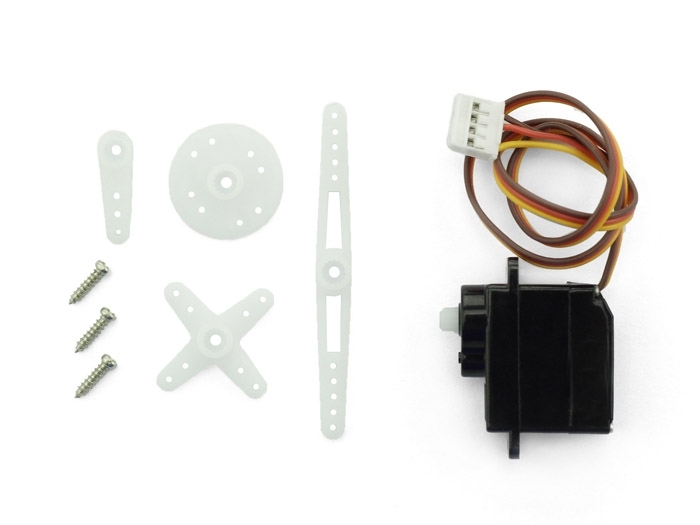 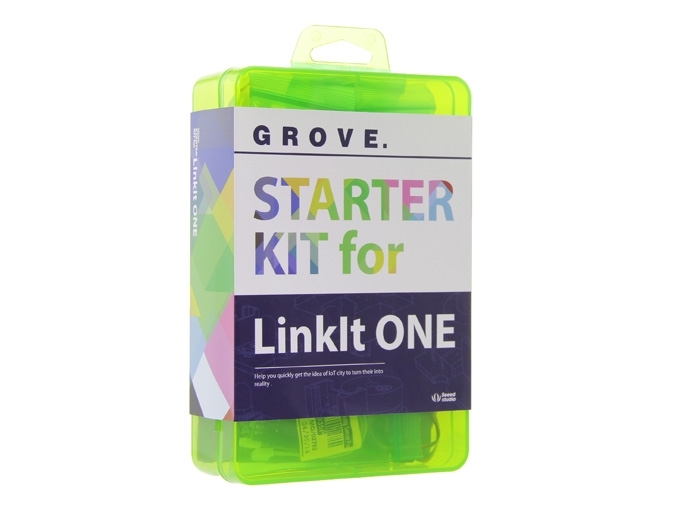 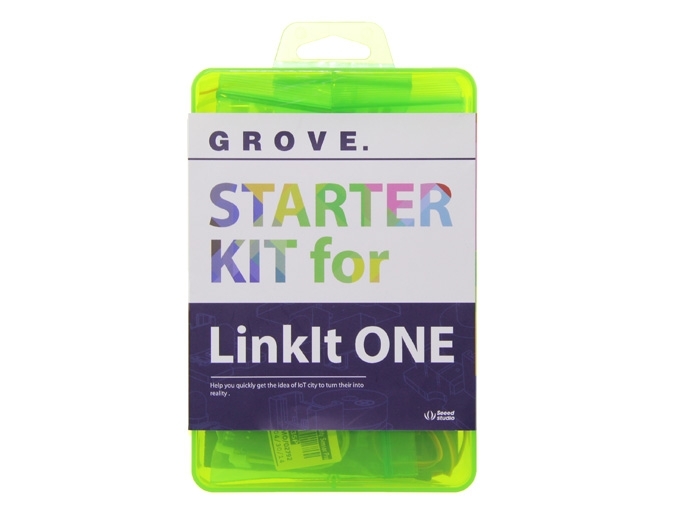 Grove Starter Kit for LinkIt ONE is a theme package for IoT (Internet of Things). 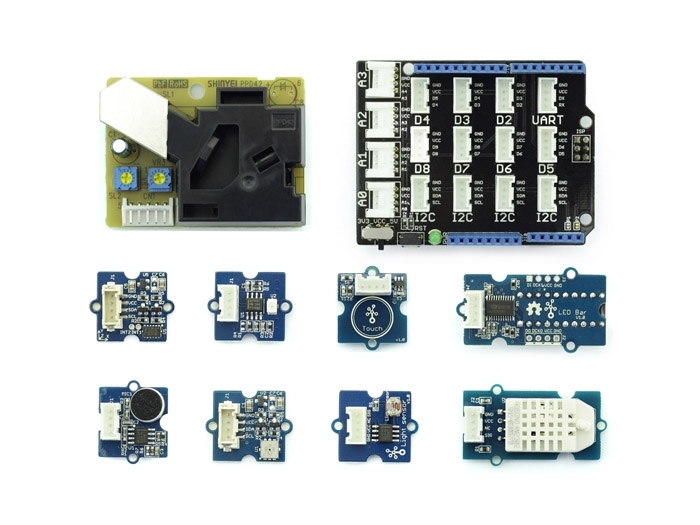 It is designed to help you get an idea of IoT city and turn it into reality as soon as possible. 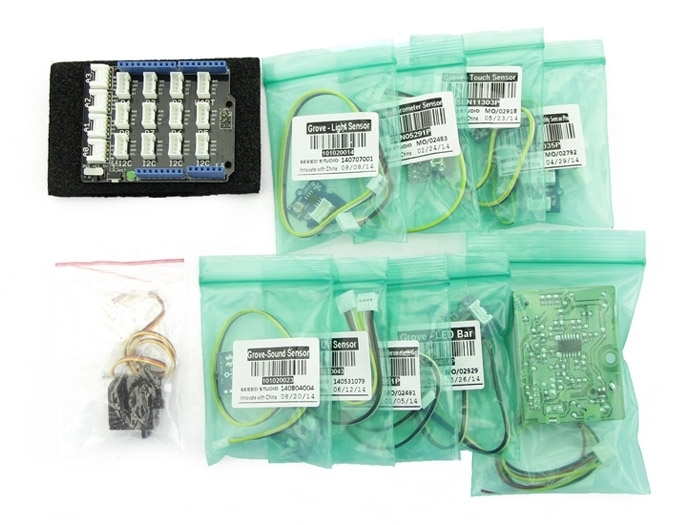 It includes many of the most popular plug-n-play Grove modules for IoT city projects. 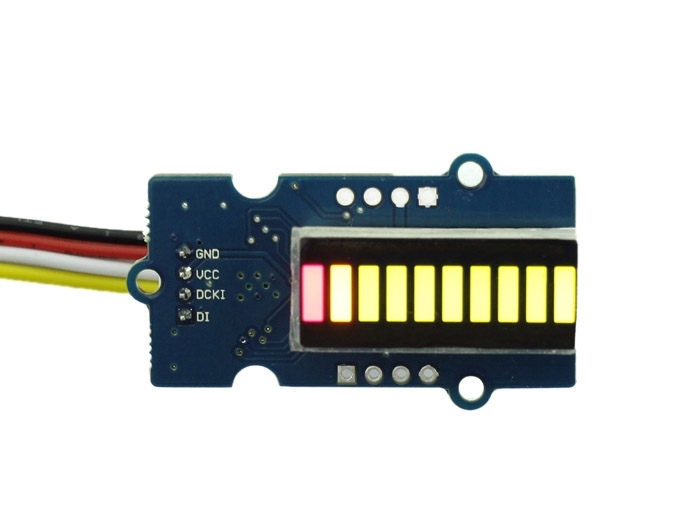 The modules range from Dust Sensor to UV Sensor, Temperature&Humidity Sensor, and Barometer Sensor etc., helping you maximize the advantages of LinkIt ONE.